Forget painstakingly waiting for files to transfer. 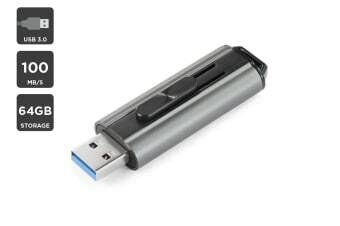 Store and transfer files up to 120MB/S with this ultra-portable and convenient 64GB USB 3.0 Flash drive. Don’t be left waiting for files to transfer. 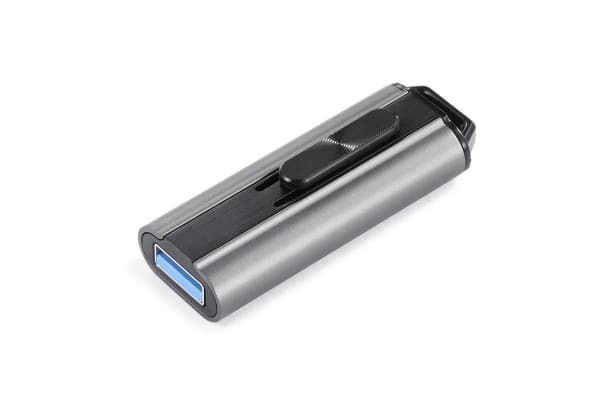 The Kogan Ultra 64GB USB 3.0 Flash Drive delivers speedier file transfers with its swift USB 3.0 read and write speeds – up to four times faster than standard USB 2.0 – so you can store, backup and share your files in next to no time. 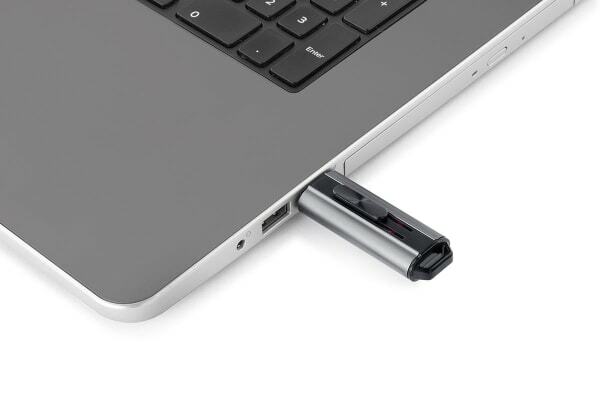 You can retract the USB connection when not in use, allowing you to take your files on the go without worrying about damaging your drive.